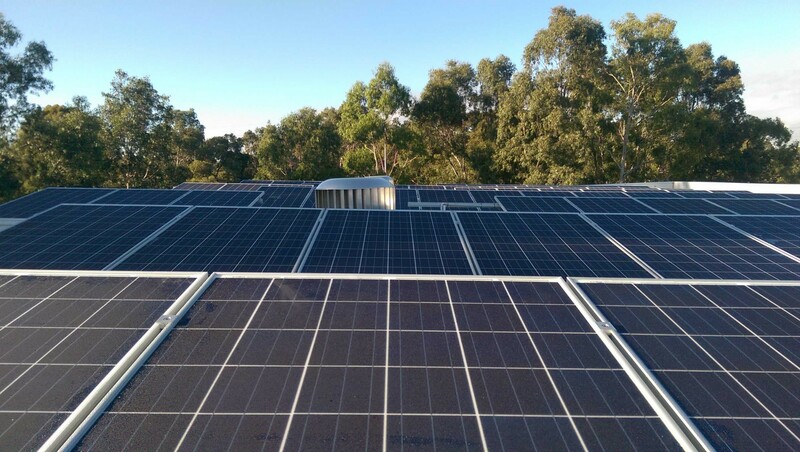 Take a look at the indicative commercial solar prices we can offer for various system sizes. The table below lists rough prices with different qualities in terms of the inverter. These are of course very rough prices for the various system sizes from 10 to to 100kW. These prices can vary depending on the circumstances for your premise. The number of phases for your system, the height of the building, the type of your roof an whether or not tilt frames would be required (which is extremely likely for a commercial system). The classic and advanced type of systems consist of string inverters, where the premium class consists of micro-inverters. As you can observe, the price of systems with micro-inverters increases much higher than the string inverters because there are multiple micro-inverter components involved for a micro-inverter system. Surcharges also apply for any split arrays, distance traveled and if any other equipment is required to carry out the installation (i.e. scissor lift).